£5 includes a free drink. PLEASE NOTE CHANGE FROM PREVIOUSLY ADVERTISED TIME. By popular demand, Millennial Percussion returns to Centrala. This first of two shows sees the incredibly diverse guitarist, Simon Aeschimann feature alongside percussionist and composers from Royal Birmingham Conservatoire. 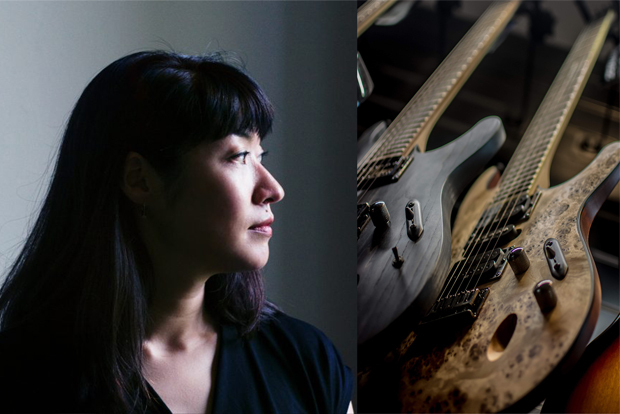 World premières by local composer Fumiko Miyachi and the extraordinary work, Síppal, dobbal, nádihegedüvel by Ligeti for mezzo-soprano and percussion promise to make for a high-energy evening of contrasts bringing together Trash, TV and Trance. Don’t miss the sequel, String Motion Sensor on Tuesday 19 February.